Description: Staple bound booklet. Book has been graded as fair due to its ex library status. Still a good-looking, clean and tight book. The book has pocket on inside of back cover and the cover has been laminated with a small sticker on the back under the lamination. These are the only library marks. Light wear to edges of wraps. A few small stress creases along spine. 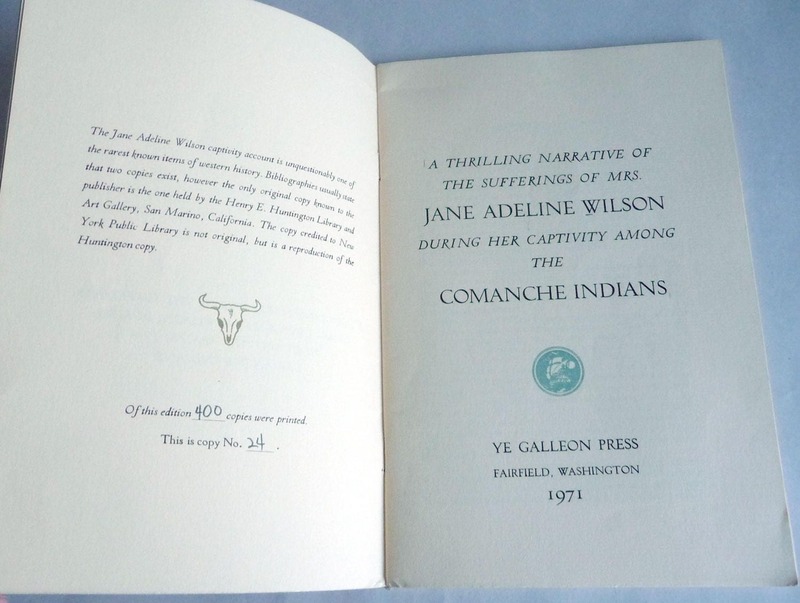 This book is a numbered edition, number 24 of 400 printed. 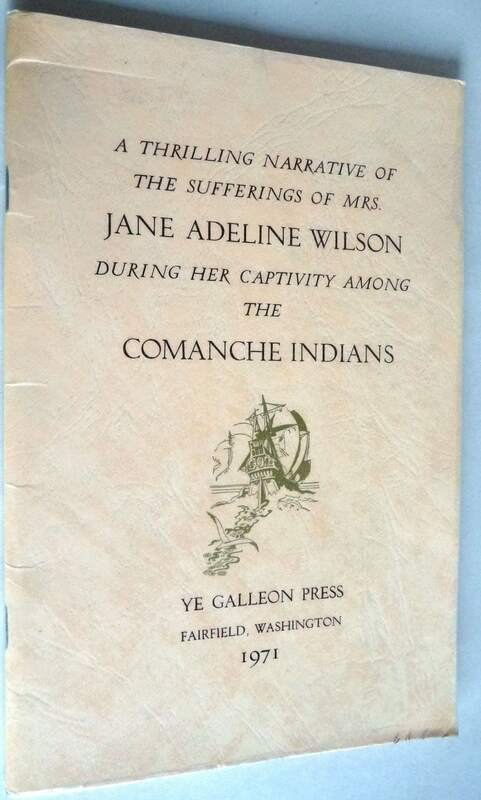 Rare 1971 reprint of the original, very rare, 1853 text.